Israel Police officers are soon to receive body cams – body-worn video cameras that will automatically film their every action as well as the actions of those with whom they interact. 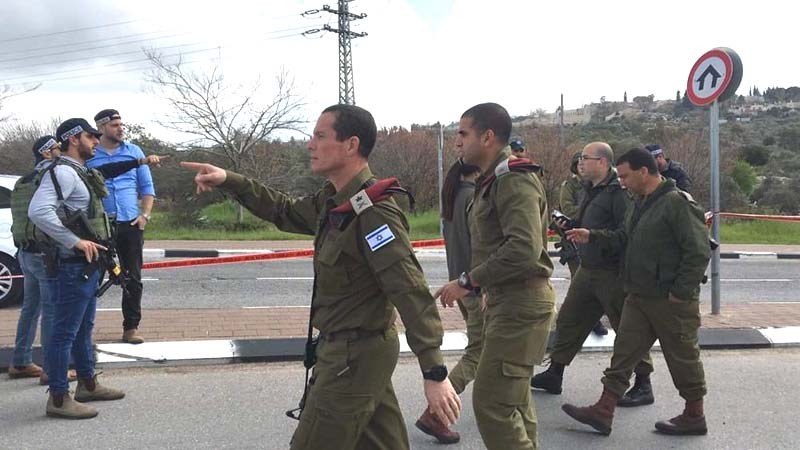 This past Sunday Public Security Minister Gilad Erdan launched the new project to outfit the officers, announcing that the first step would be to outfit 6,000 patrol and traffic cops in greater Tel Aviv with the equipment. Within the year, however, Erdan said 12,000 officers will be wearing the body cams – as do all of the members of the NYPD in the United States. In fact, body cameras are de rigeur for police forces not only in the United States, but also in Australia and China, and in other countries as well. In many cases, police are accused of brutality when responding to attacks by perpetrators who they say ignore calls to halt. Body cam footage can document the events as they take place and provide clarity for those who must make decisions about consequences later on.